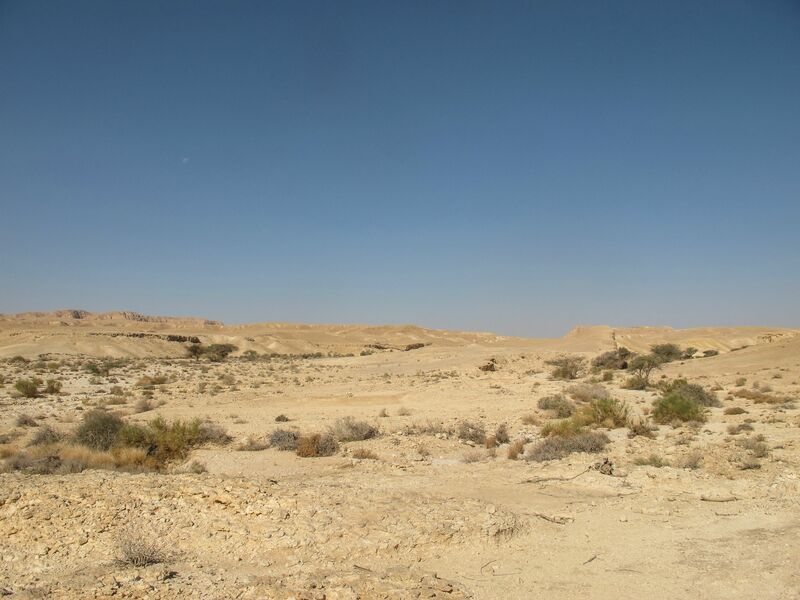 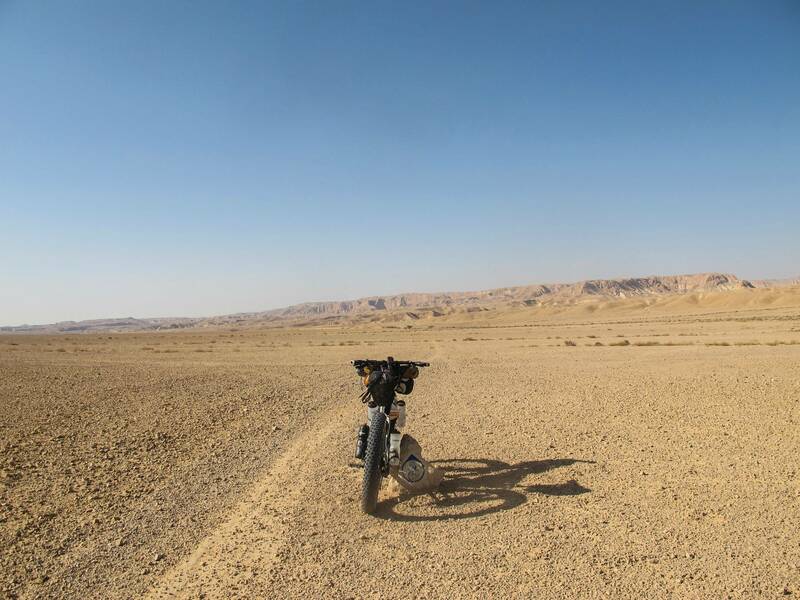 Over Halloween weekend I went down to the Negev to ride as much of the Israel Bike Trail as I could fit into three days. 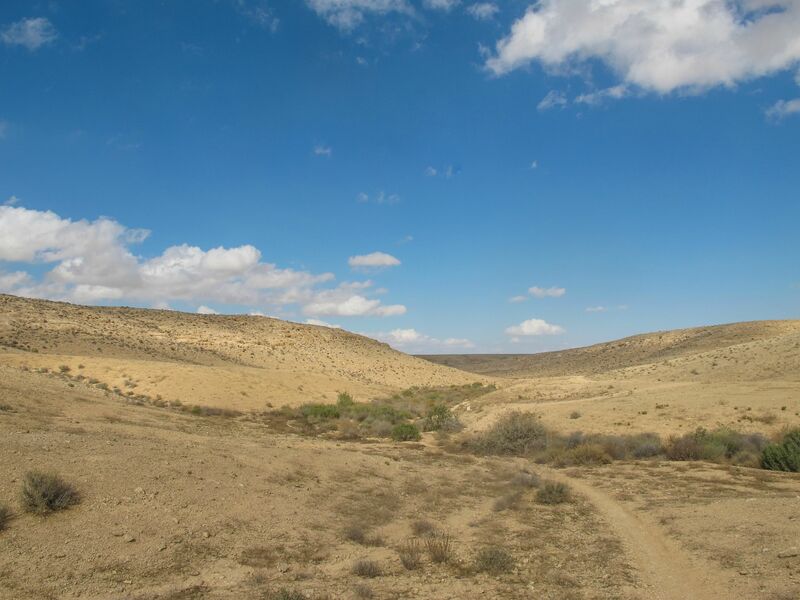 The IBT is a new trail more or less paralleling (and sometimes overlapping) the hiking-oriented Israel Trail. 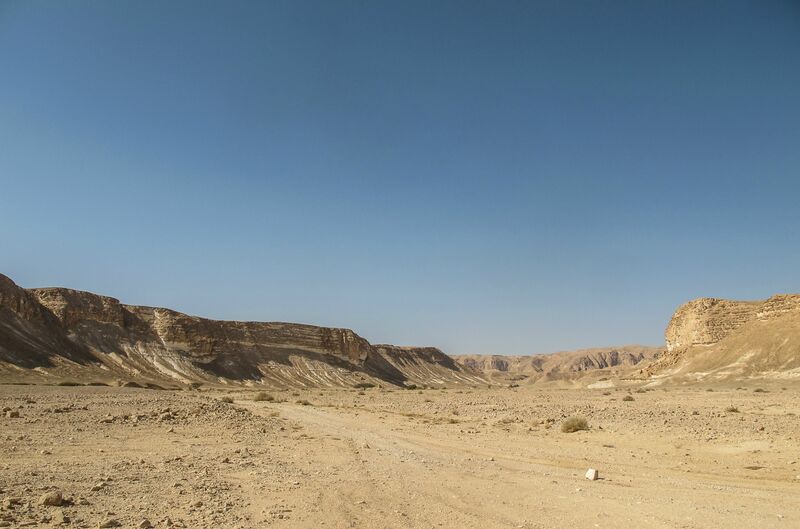 So far, it's built from Mitzpe Ramon to Eilat and, for whatever reason, only marked in the southward direction. 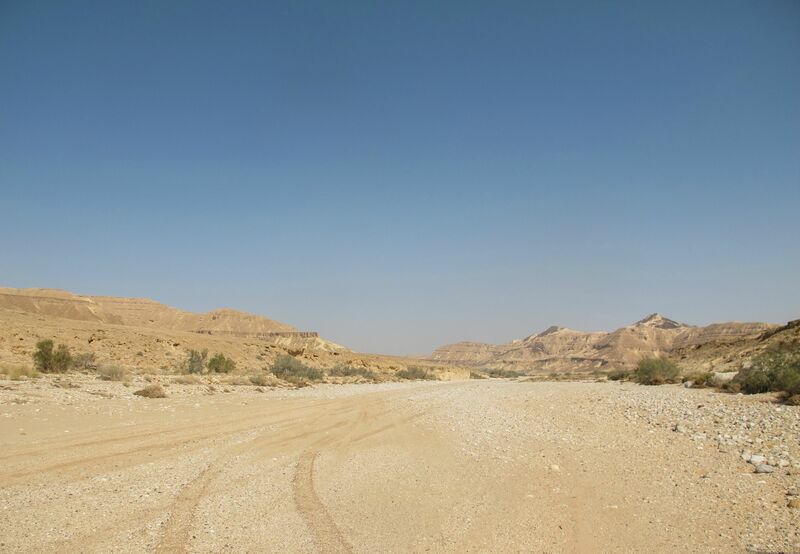 Also, not really marked well enough to follow it, so I was glad for my GPS. 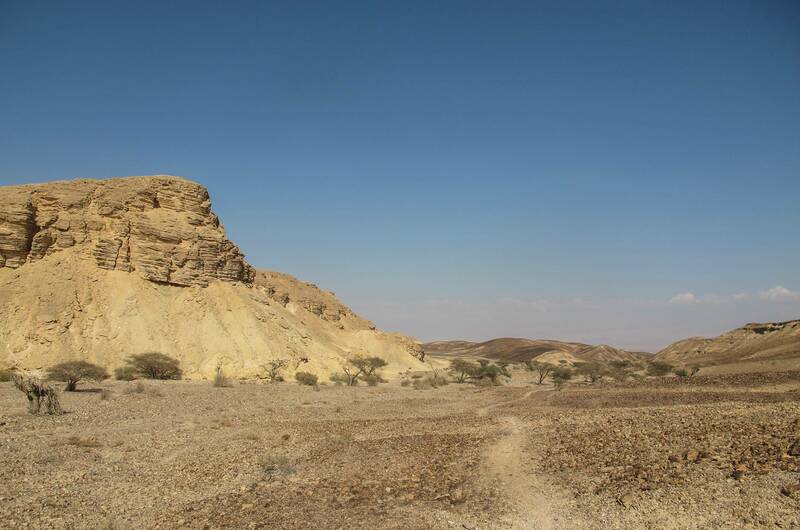 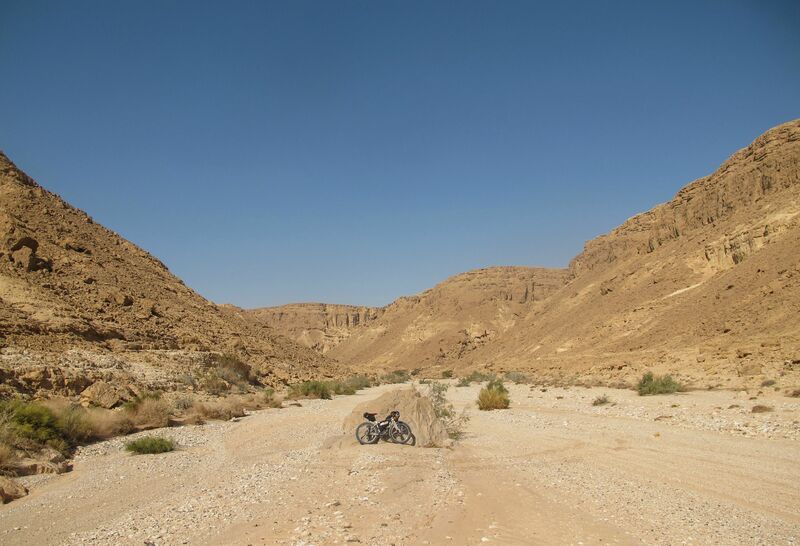 About half the trail is dirt roads, jeep tracks, and gravelly wadi beds, while the other half is truly wonderful singletrack. 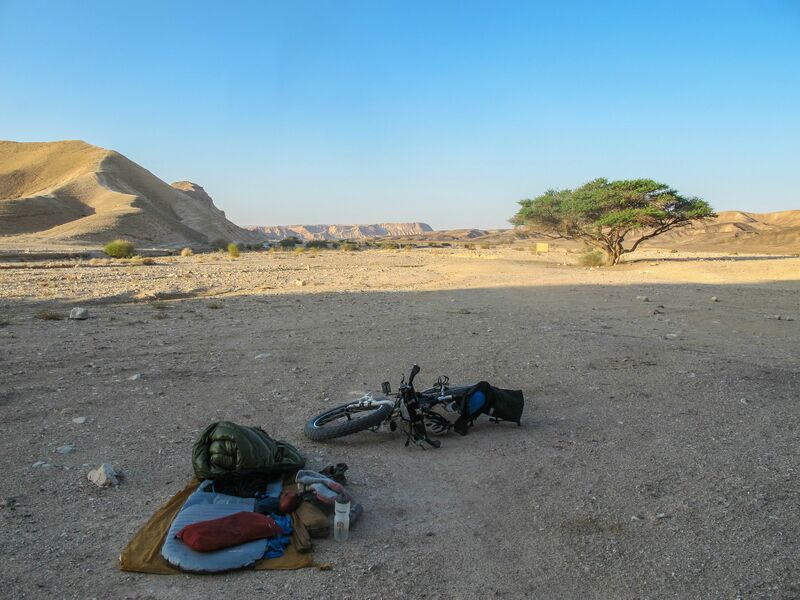 Very trail-dozed stuff, with all the rocks and technical features removed, which is disappointing in a small way - but not enough to detract from the delightfully swooping, rolling flow of the trail that makes climbs over some of the Negev's very vertical terrain seem smooth and natural. 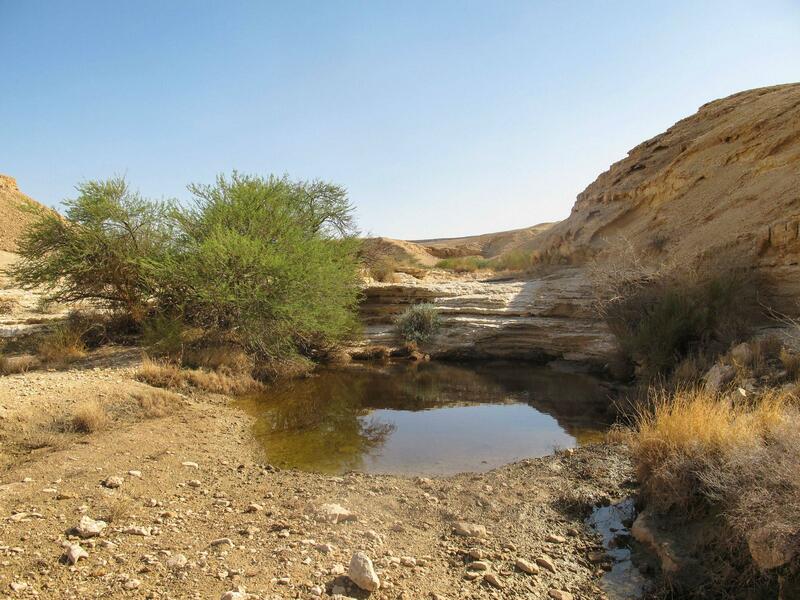 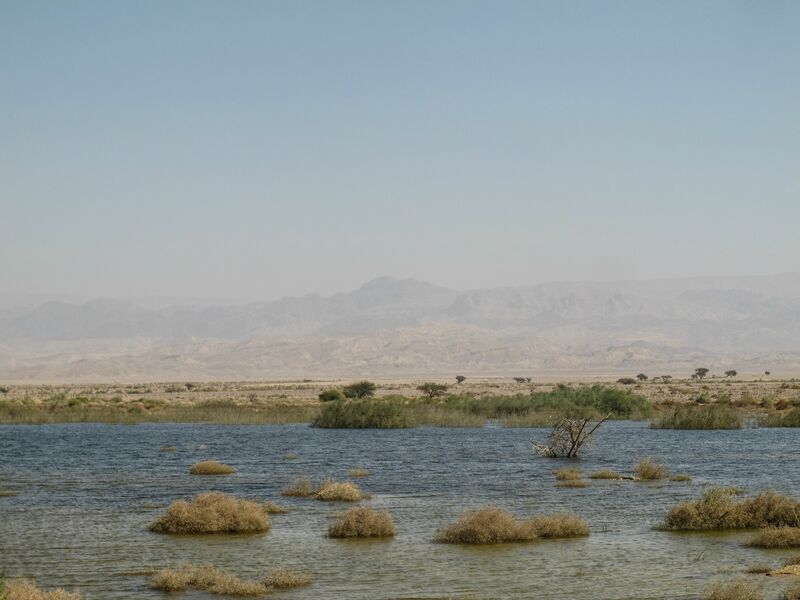 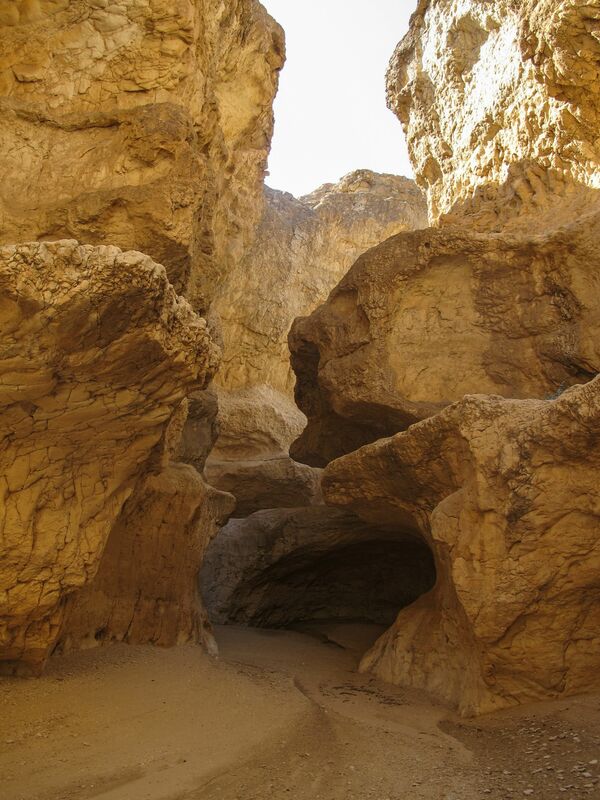 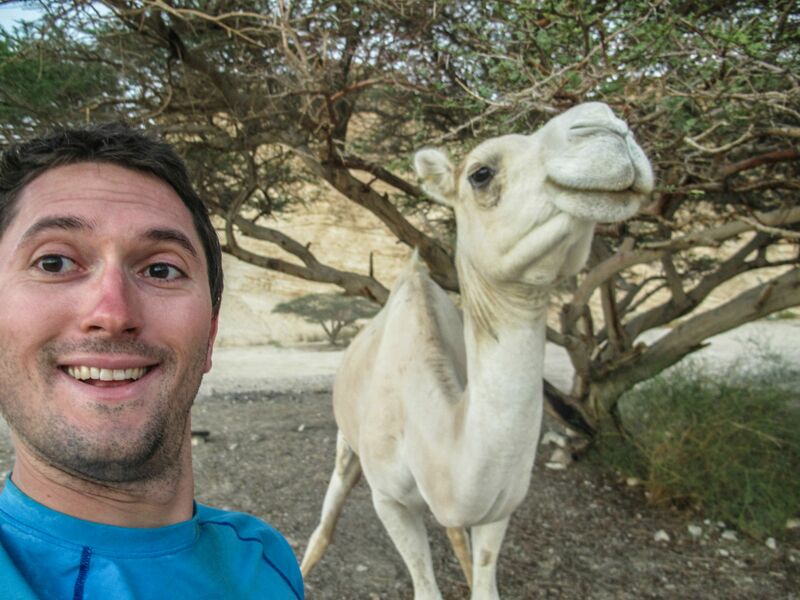 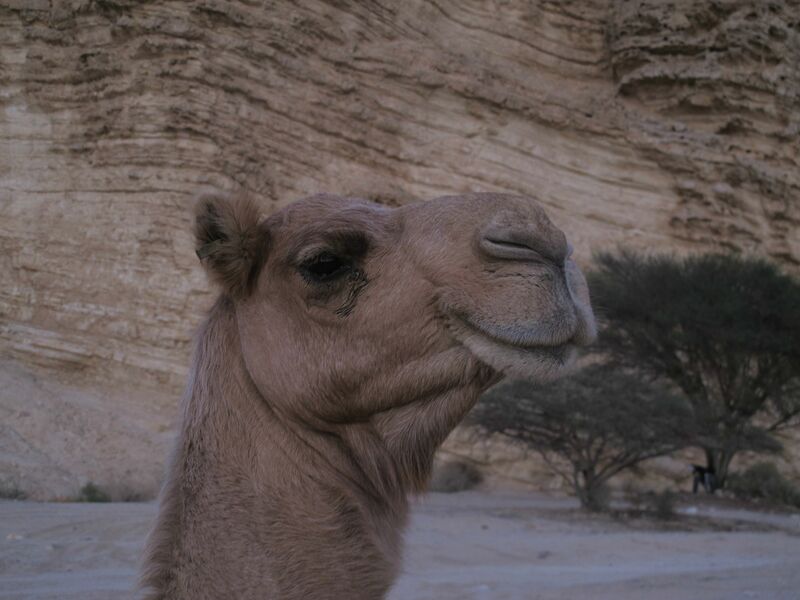 I got as far south as Beer Menuha, a roadside tourist trap along the Arava Valley highway. 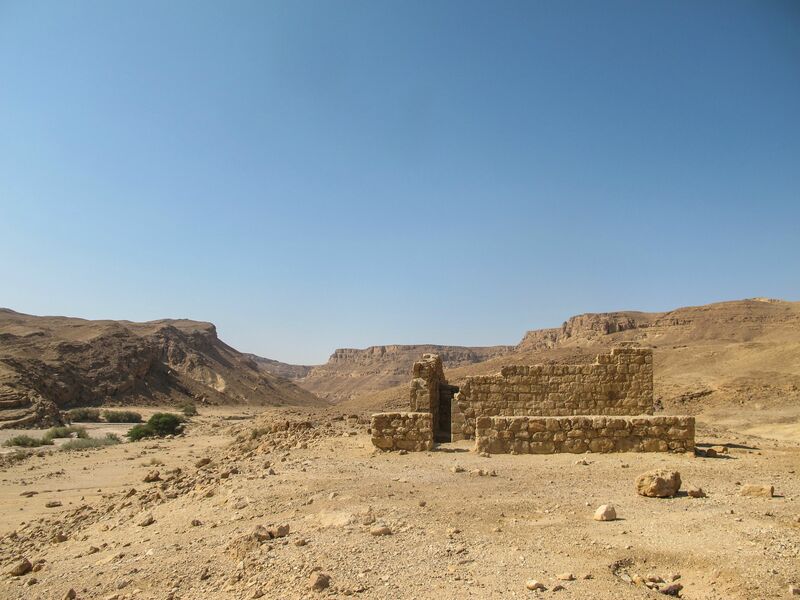 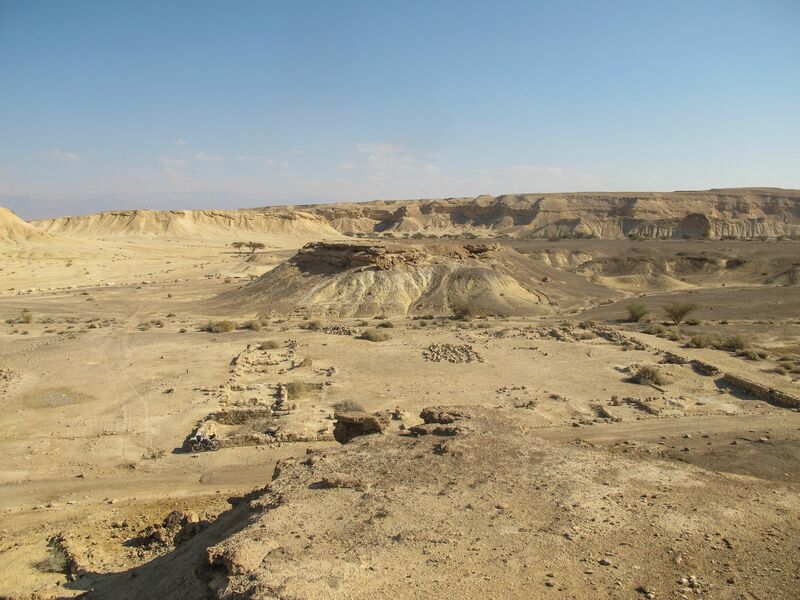 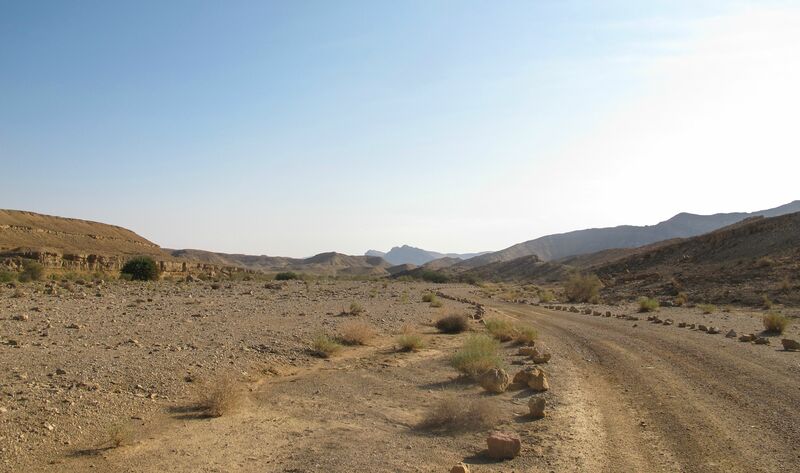 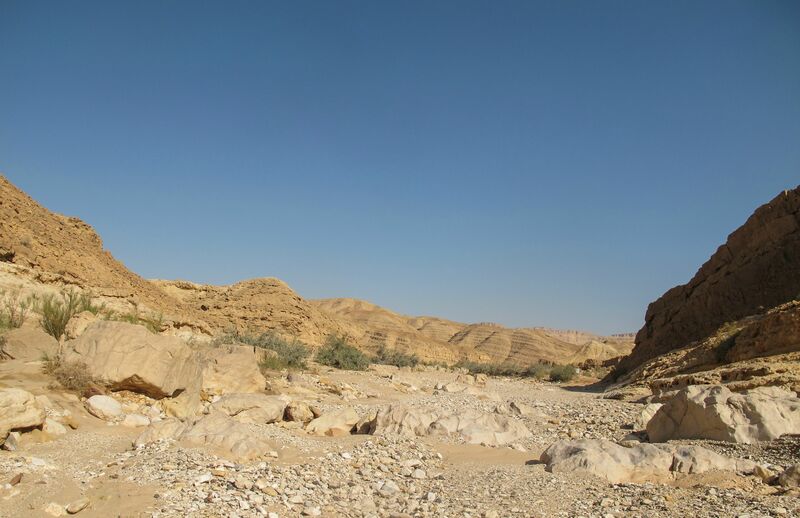 As soon as I get another 3-4 days, I'll resume from Yahel, 30 or so kilometers to the south (the intervening 30km being a dull, highway-side dirt road slog), and make for Eilat. 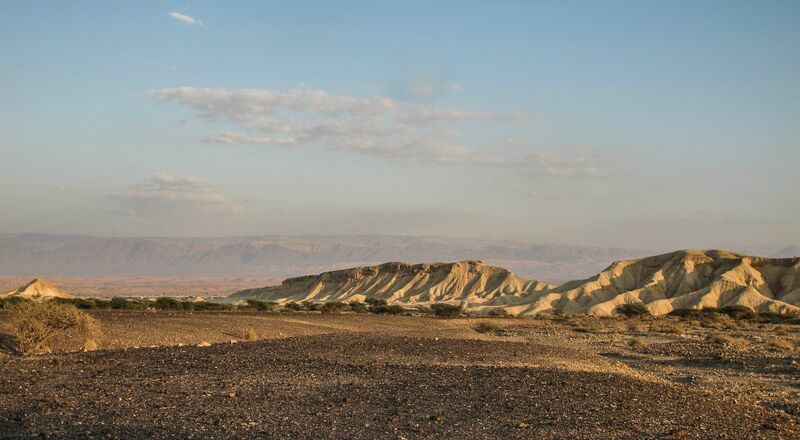 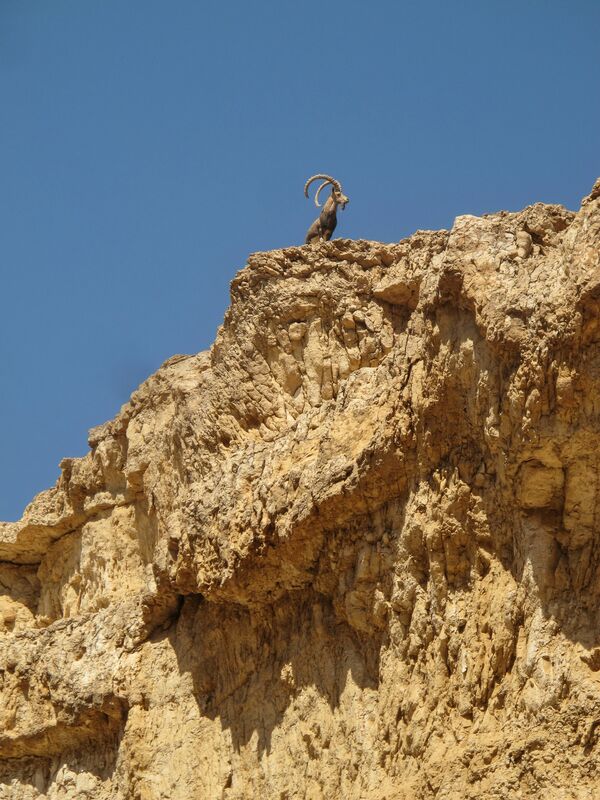 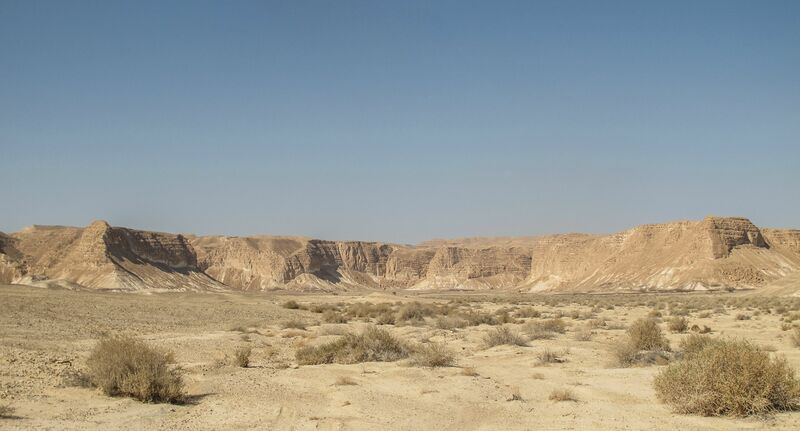 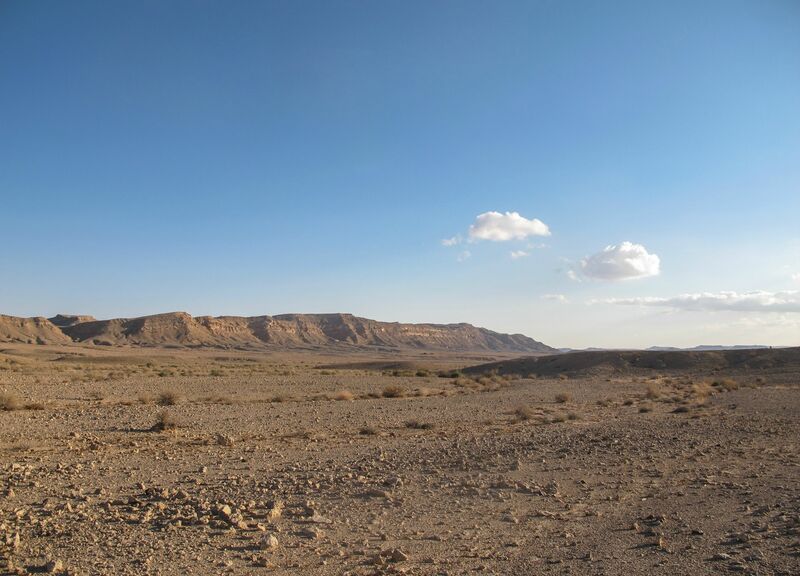 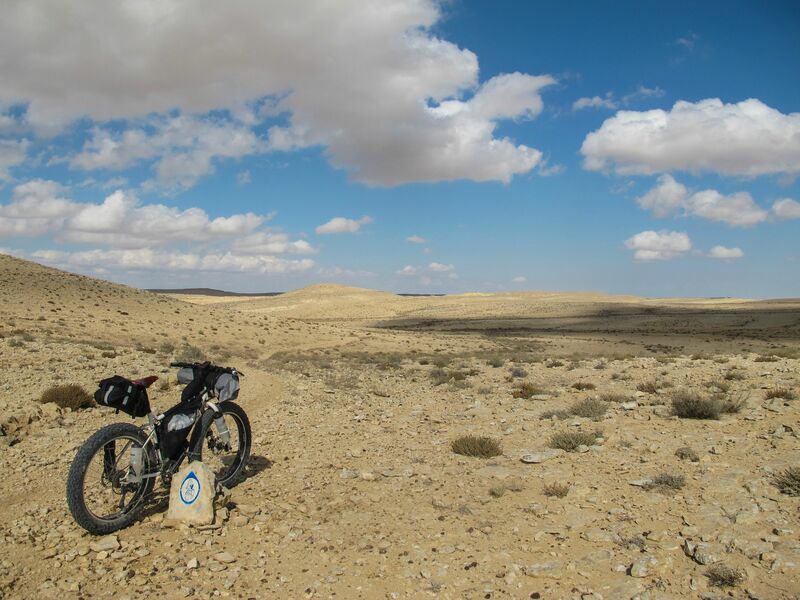 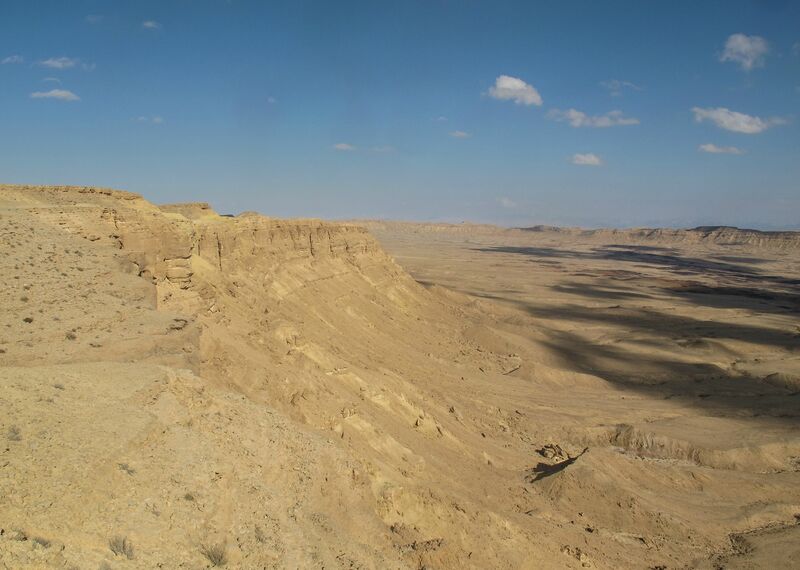 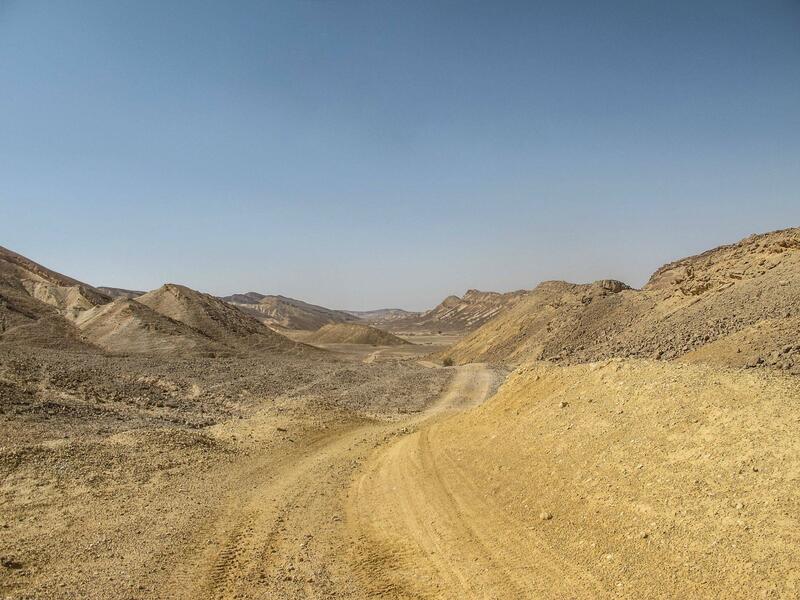 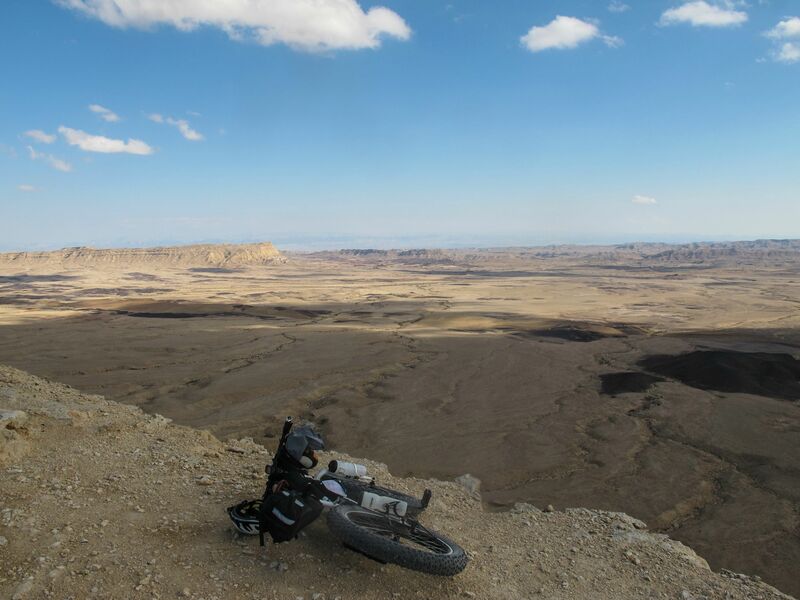 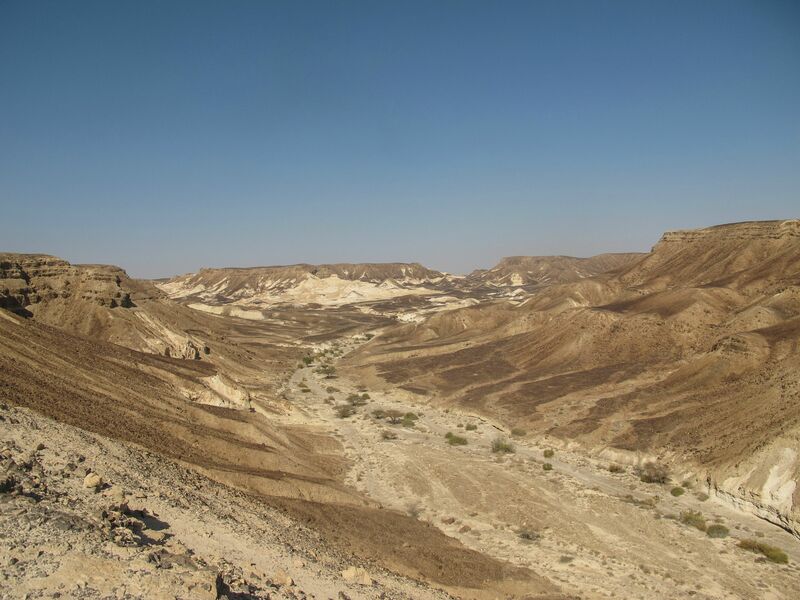 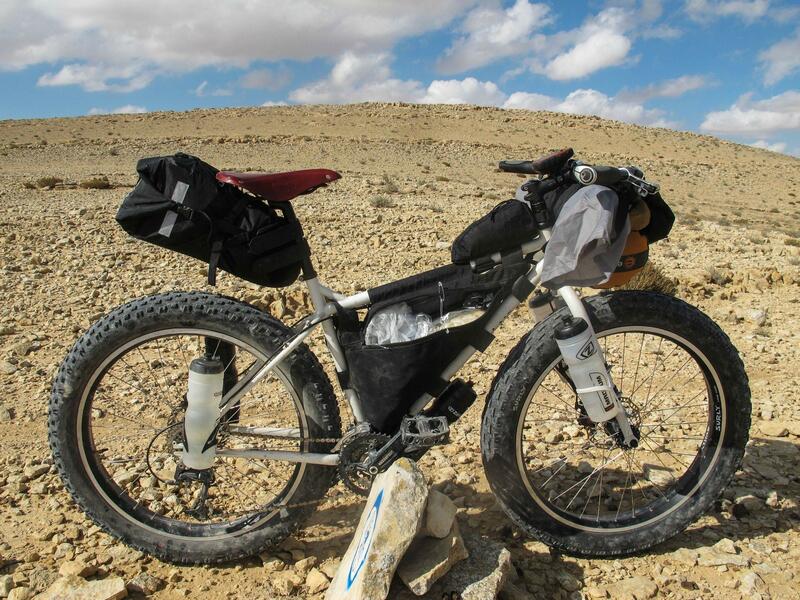 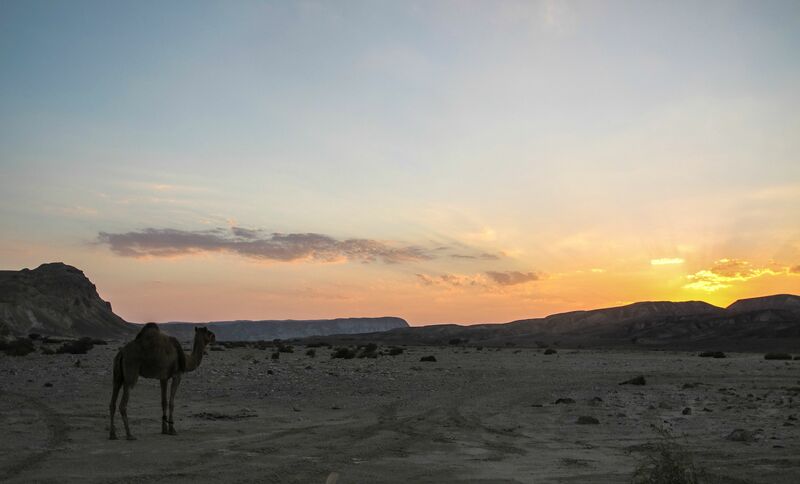 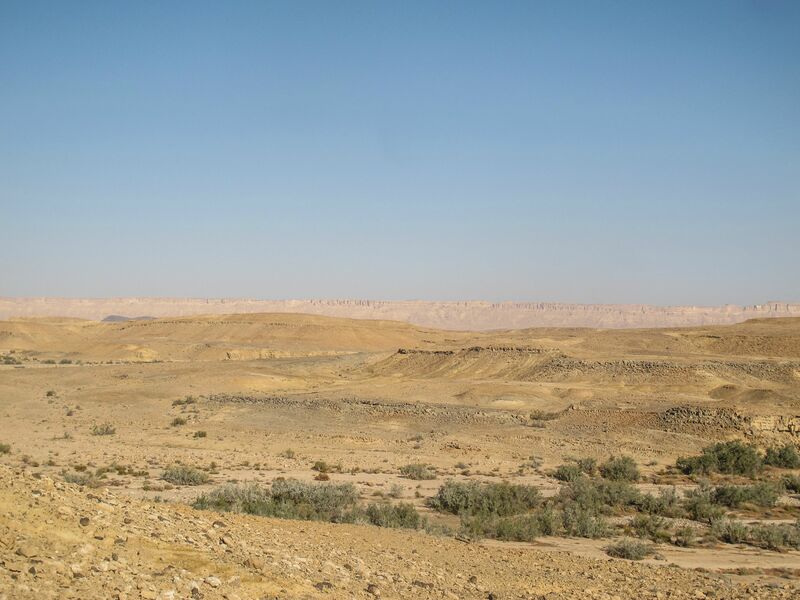 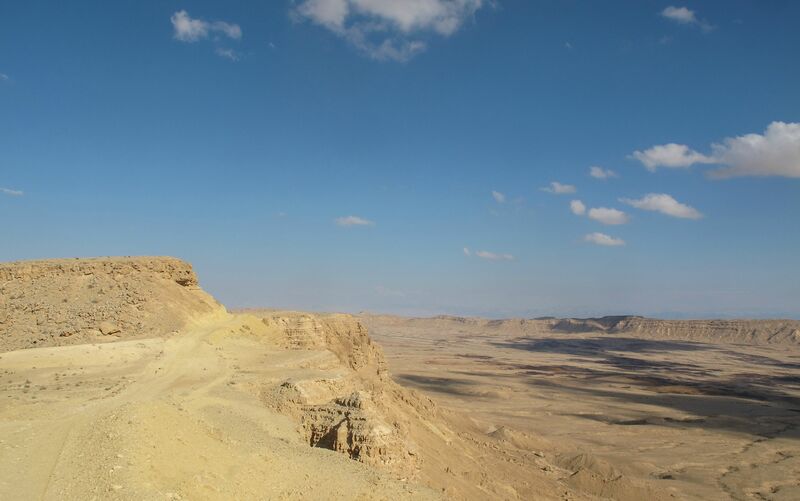 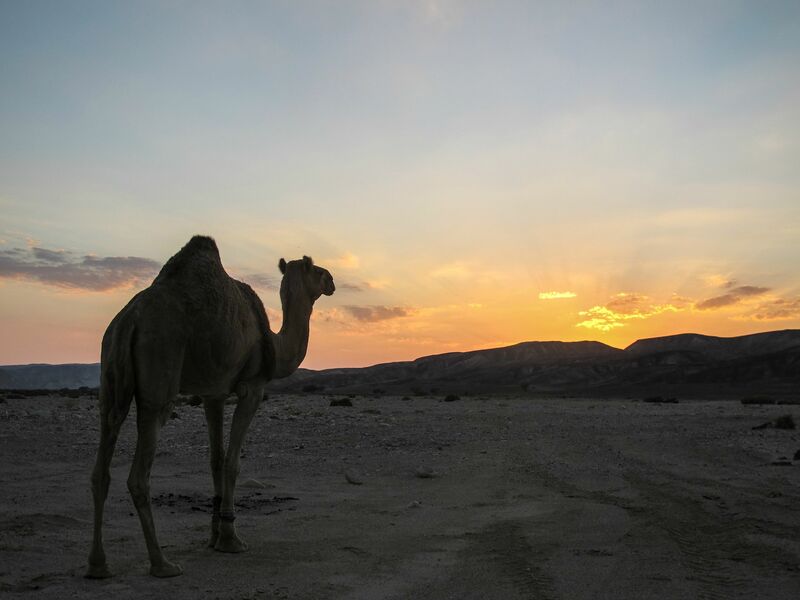 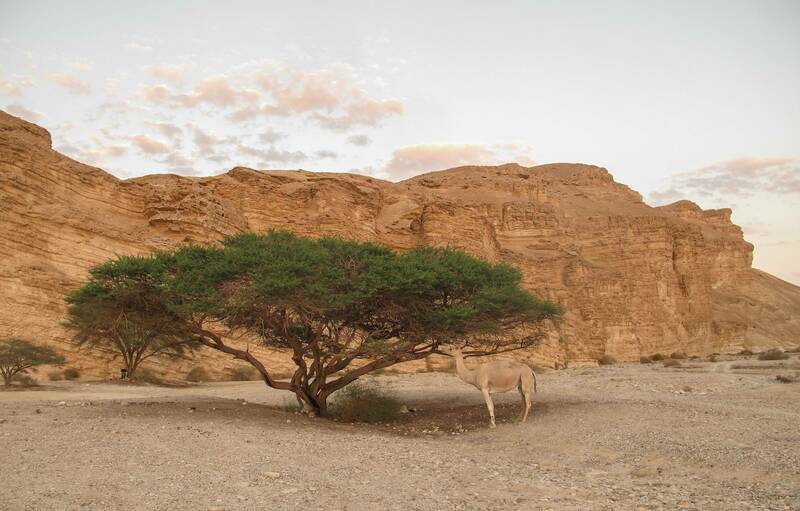 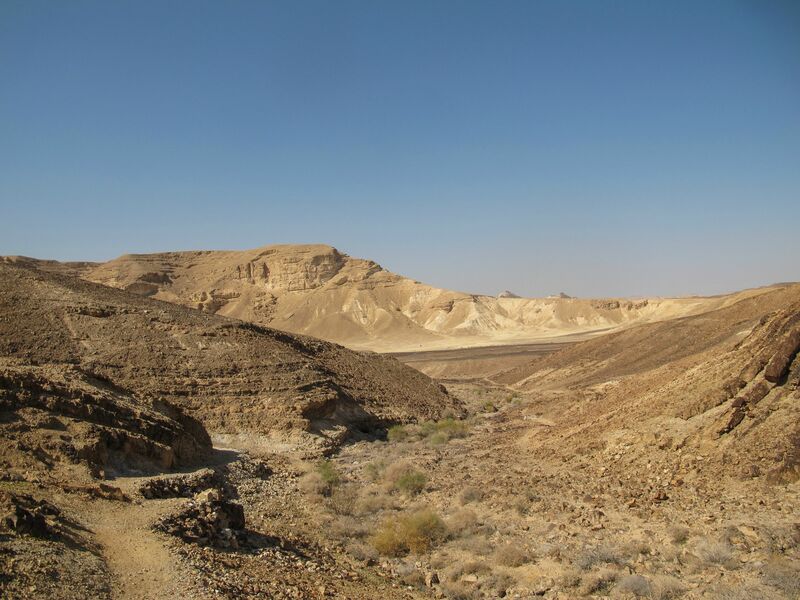 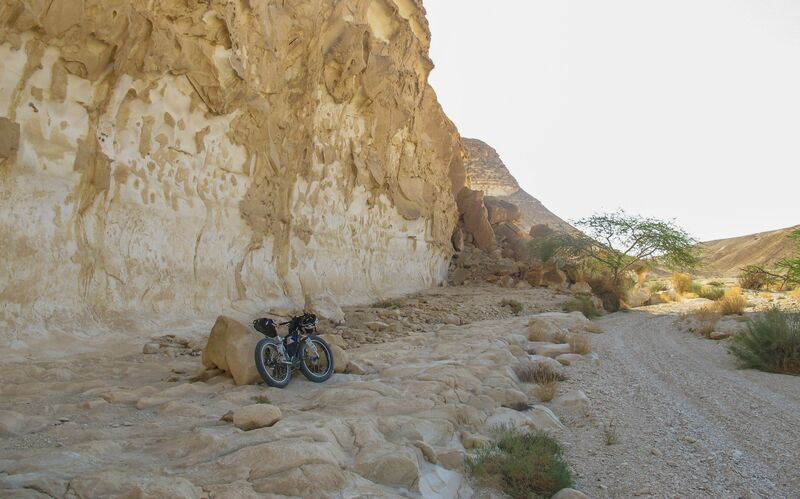 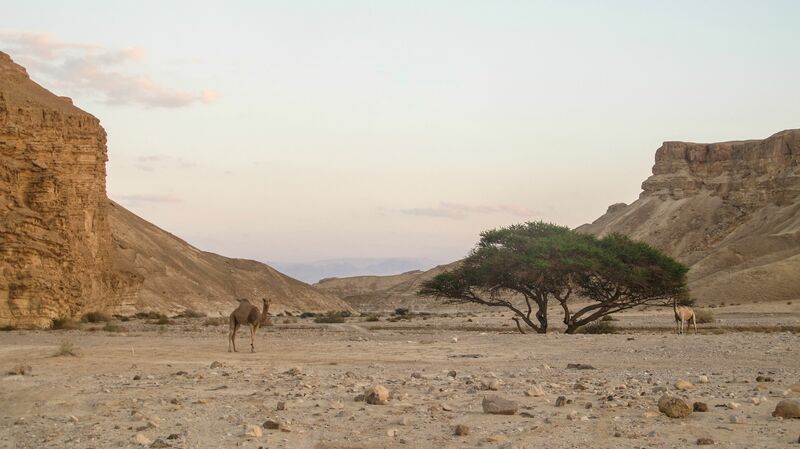 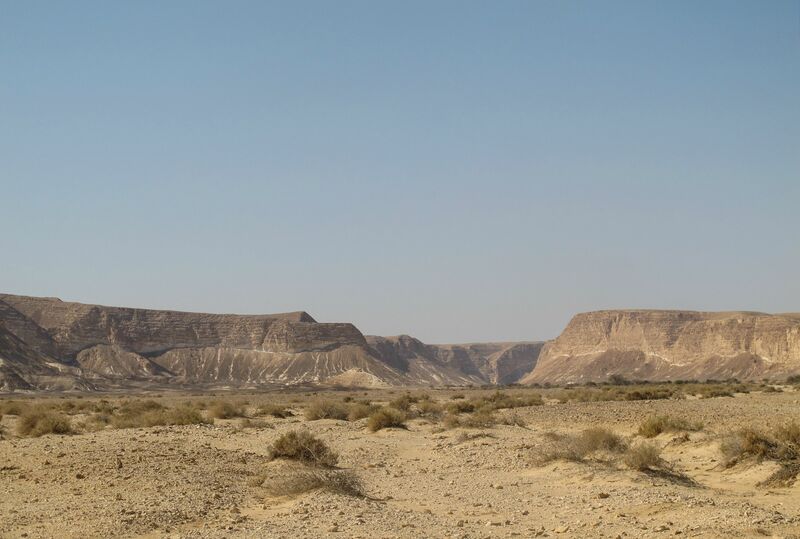 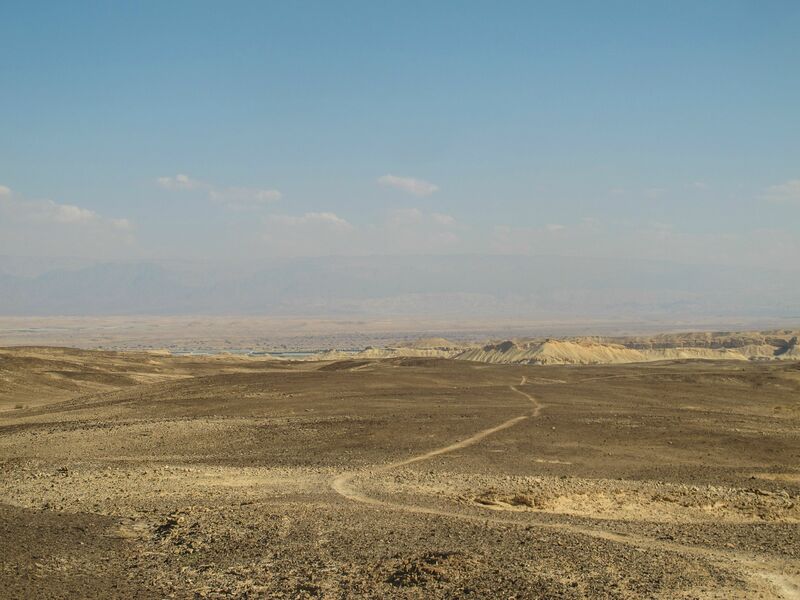 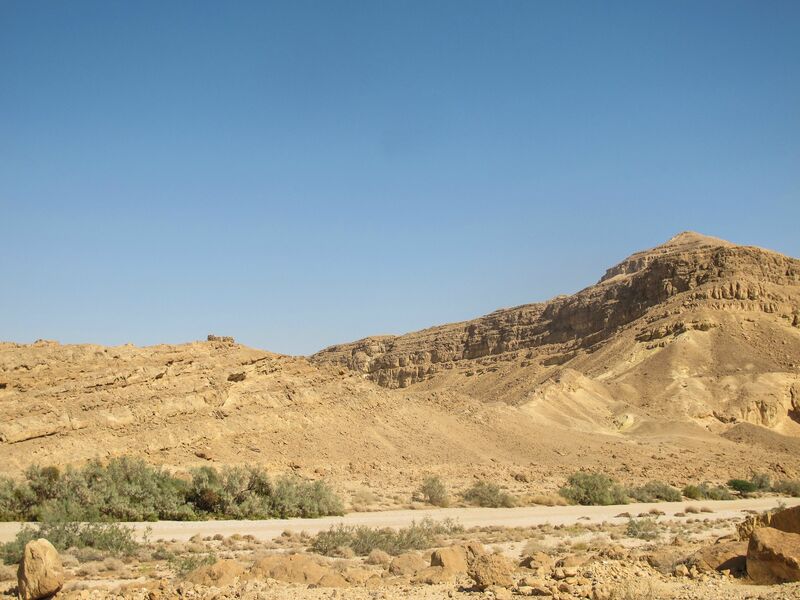 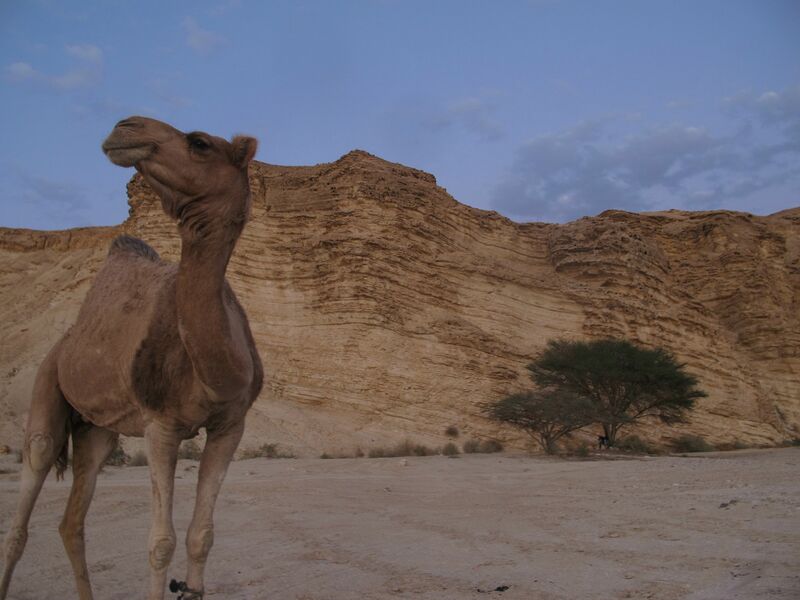 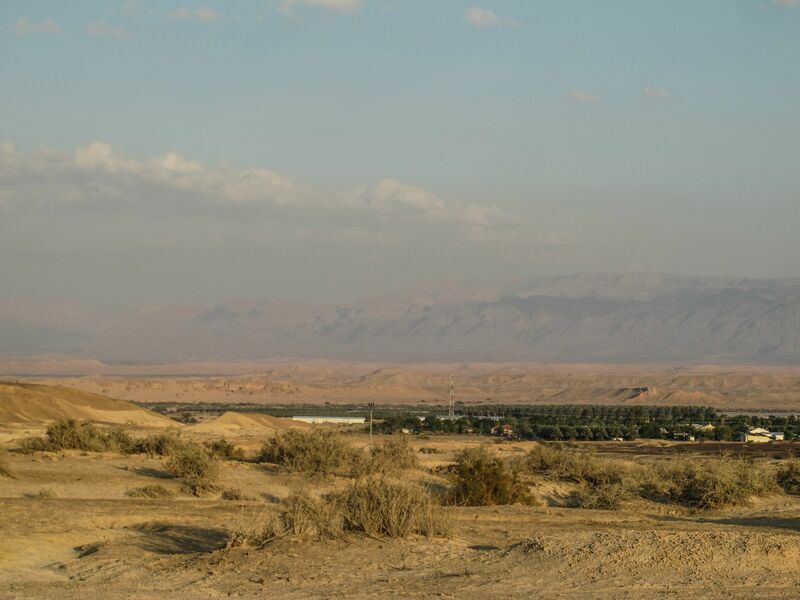 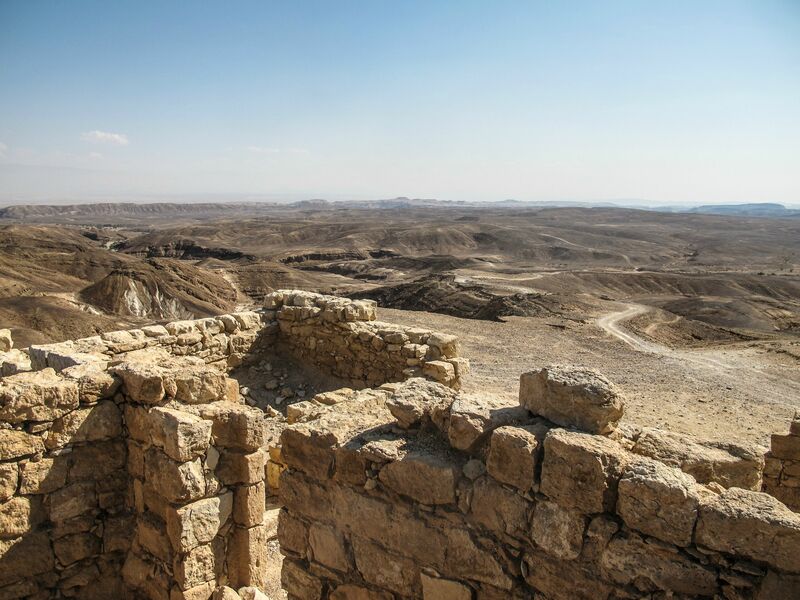 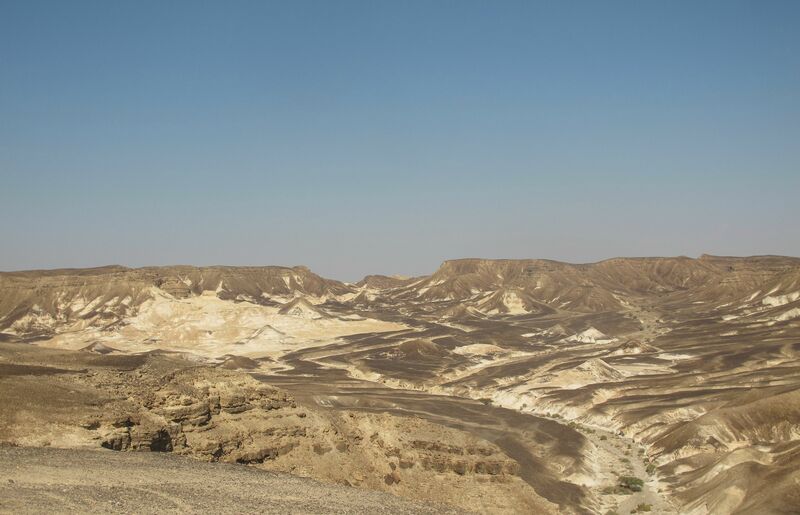 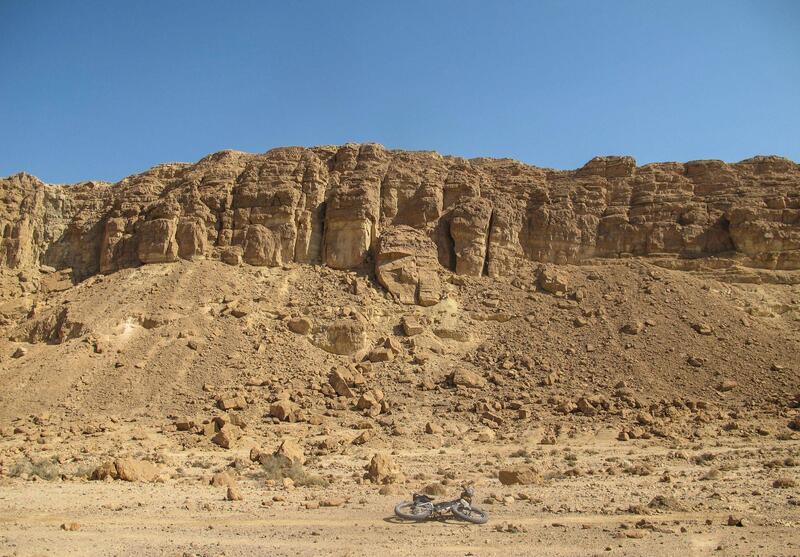 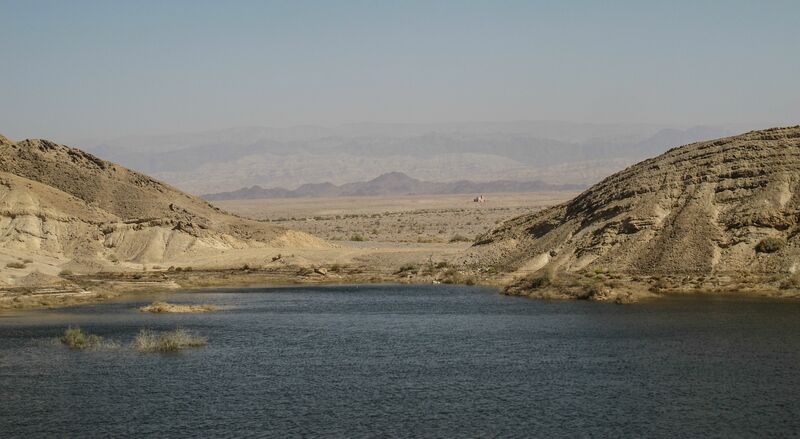 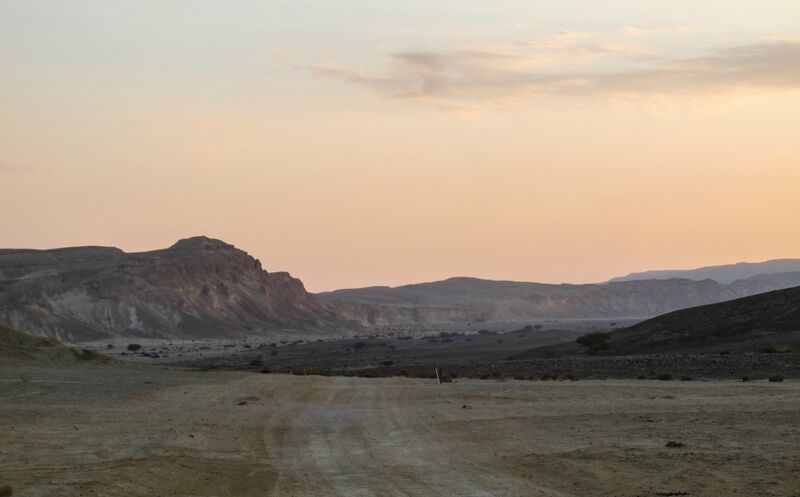 I've heard the upcoming portions of the trail are even better than what I've already ridden, and I'm looking forward to finally making the approach to the Red Sea down from the red, jagged Eilat Mountains, which I missed by hiking the Israel Trail in a northerly direction five years ago.